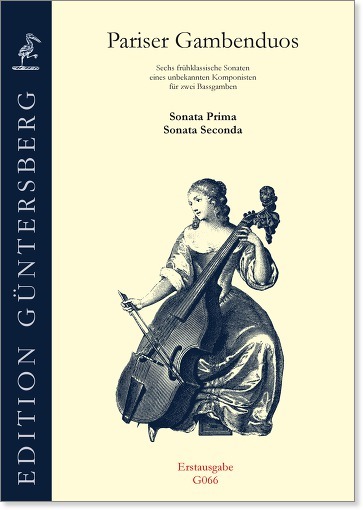 These interesting sonatas are of extraordinary beauty and great musical value, yet to the present day they have defied attribution to any known composer. The music belongs without a doubt to the sensitive style. 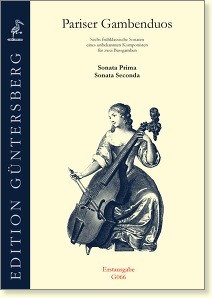 Elements such as appoggiaturas, short passages in unison, expressive chords and intervals in the slow movements, and double stops with parallel thirds are clearly reminiscent of viol works of this period, for example, by those of Johann Gottlieb Graun or Carl Friedrich Abel.